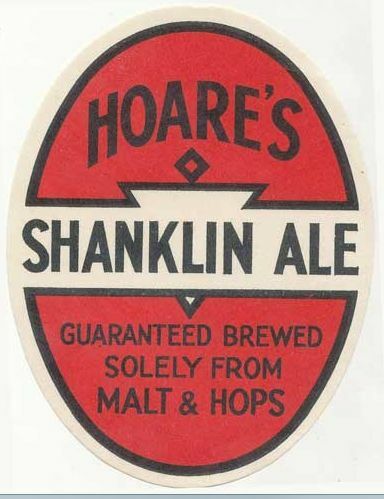 The brewery was previously owned by a Frank Saunders of Coppin’s Brewery, Newport and Herbert Hoare, when it was known as H. Hoare & Son. 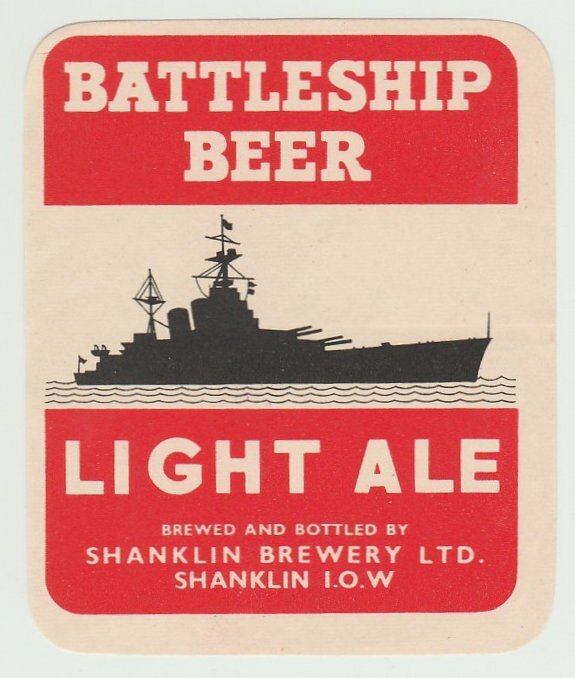 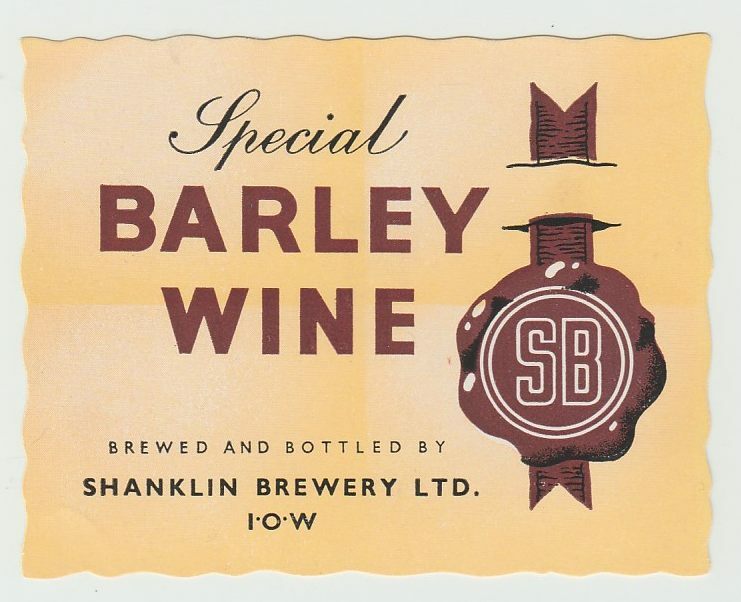 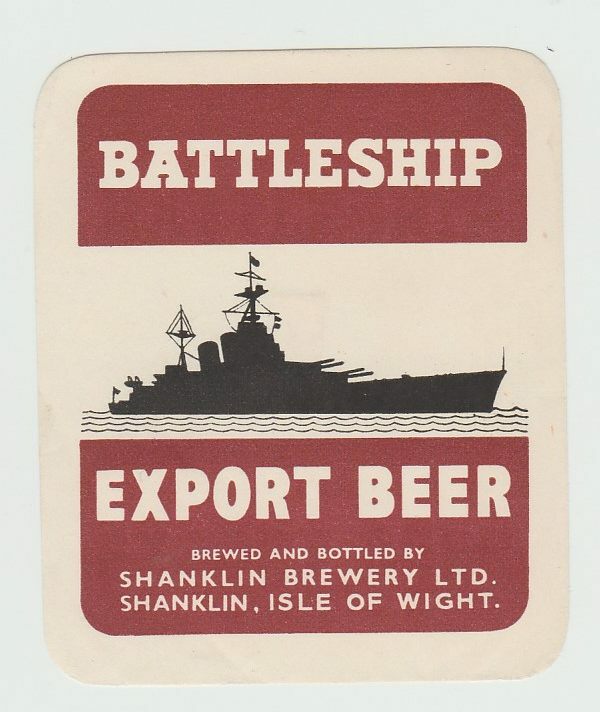 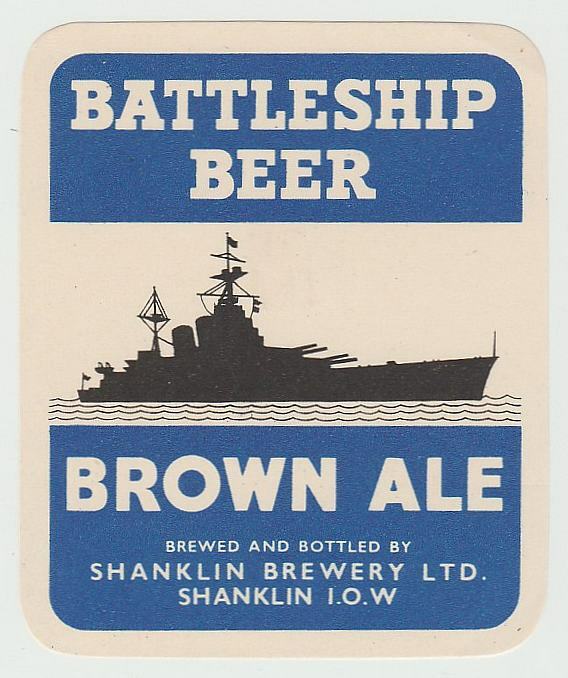 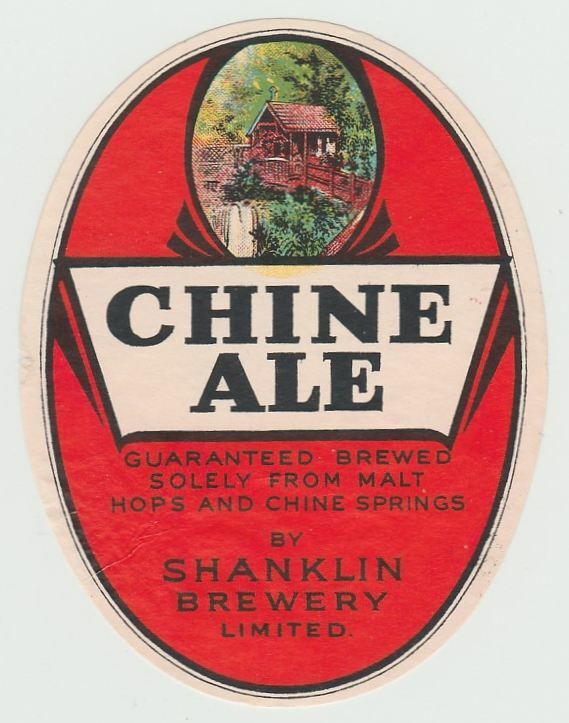 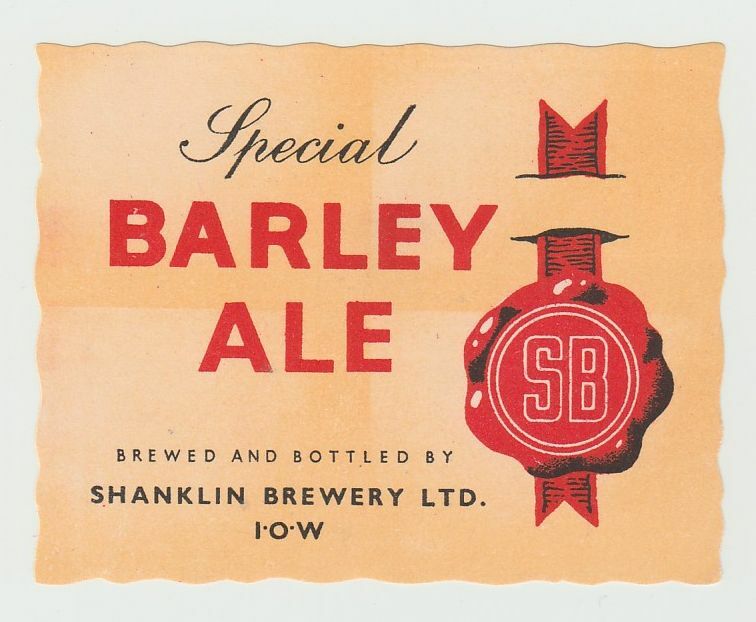 The brewery was registered as the Shanklin Brewery Co Ltd in 1944. 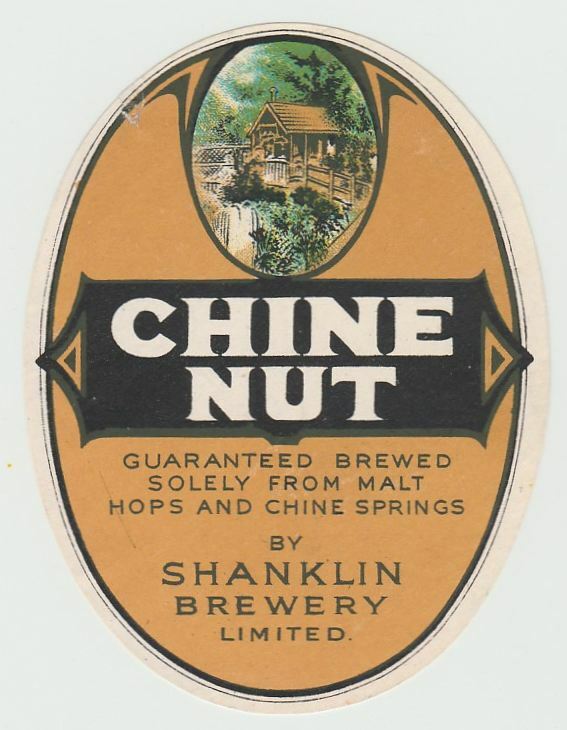 They owned no tied houses, but continued to supply a small number of off licences, local farmers and farm hands and in the early days private houses. 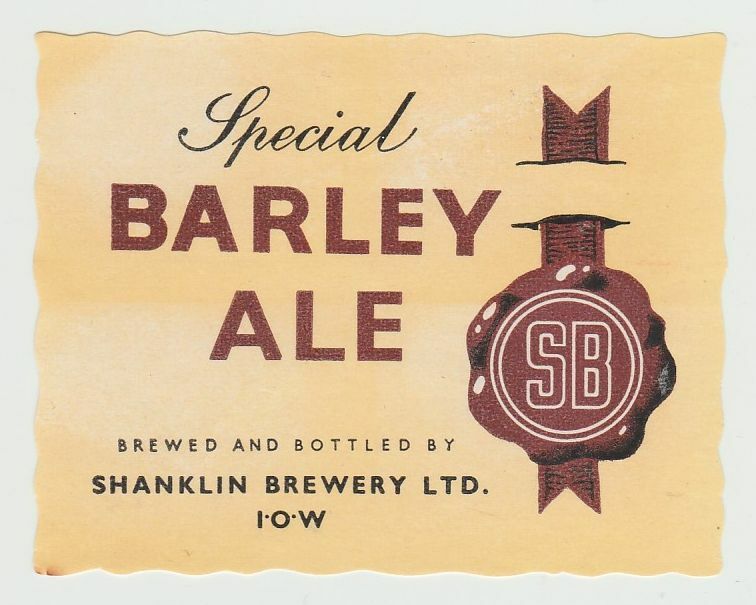 The brewery closed in 1953, unable to compete with national brewers.